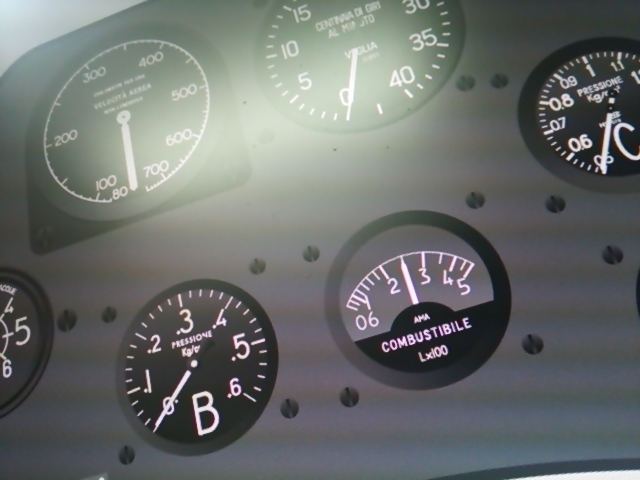 A rev counter and an airspeed indicator were in the instrument panel. This is the draft prior to the creation of the 3D data. 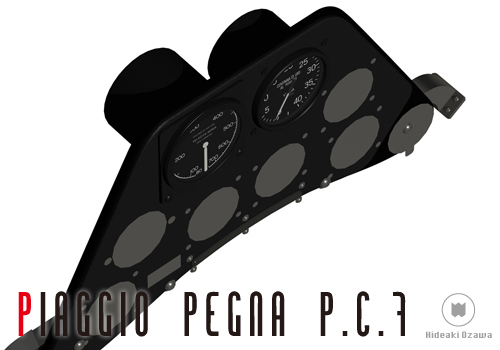 Unfortunately, Documentation of the instrument panel of the PC7 is not yet discovered. But some of the information it says that there was the same thing with some instrument of Macchi MC72. 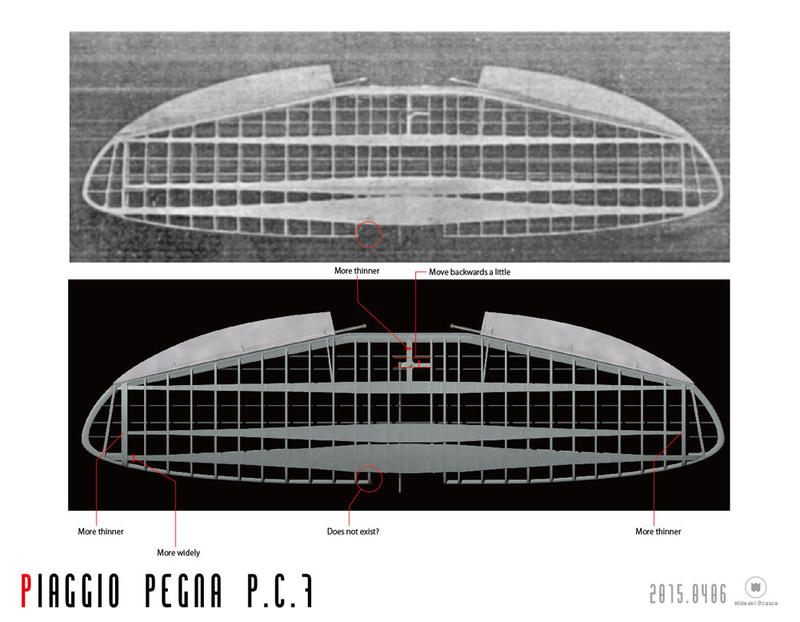 Thus, the base of my plan is the instrument of Macchi MC72.